Murphy Clyde Anderson, Jr., was born July 9, 1926 in Asheville, North Carolina. His father, also named Murphy Clyde Anderson, was born in 1902 in NC. His mother, Erma Dell Whitt, was born in 1901 in NC. The parents married in 1925 and had four children, Murphy (b.1926), Glena (b.1927), Helen (b.1928), and Glenn (b.1929). The family lived at 396 Morris Avenue in Asheville, NC. The father was a truck driver for a Laundry. In 1933 the Anderson family moved to Greensboro, NC, where the father became a manager of the Blue Bird Taxi Service. The family lived at 902 Wharton Street. In 1939, at the age of fourteen, Murphy Anderson won a newspaper art contest at the Greensboro Daily Record. While in high school he drew cartoons for the school newspaper. On December 7, 1941, when the Japanese had attacked Pearl Harbor, after which the United States declared war, Murphy Anderson was a high school student of fifteen. He graduated from high school in June of 1943 and attended the University of North Carolina at Chapel Hill in the fall of 1943. He intended to study art, but after only one semester he left college and went to New York City to look for work as a commercial artist. The mobilization for WWII had created an historic shortage of professional artists, so there were plenty of opportunities for entry-level artists. 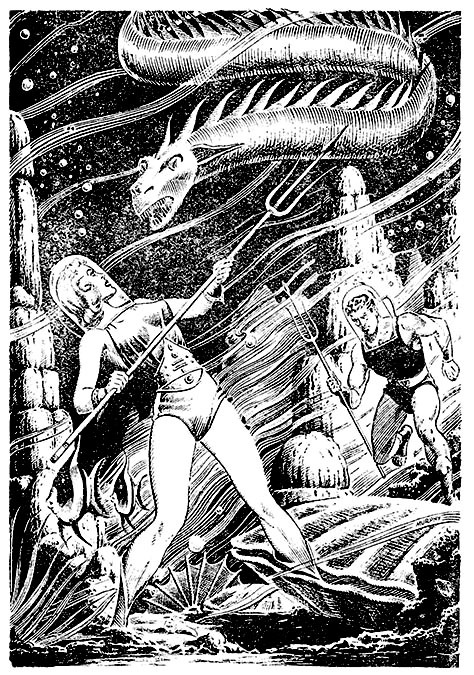 Murphy Anderson found work at Fiction House, where he drew interior story illustrations for Planet Stories, North West Romances, and Fight Stories. 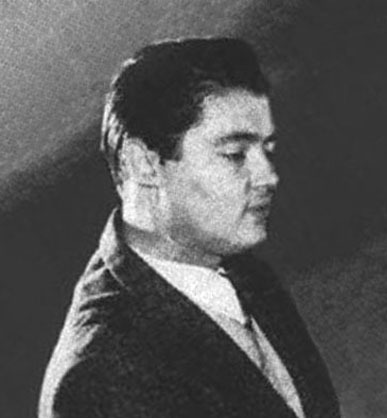 He also drew for the Fiction House line of comic books, such as Planet Comics, Ranger Comics, and Wings Comics. On July 10, 1944 Murphy Anderson was drafted. He was recorded at the time to be eighteen, five-eleven, 166 pounds, with brown eyes, brown hair, a light complexion, and a "scar on his left knee cap." He served in the Navy and was trained to be a radio technician. He was stationed at the Great Lakes Naval Station in Illinois. 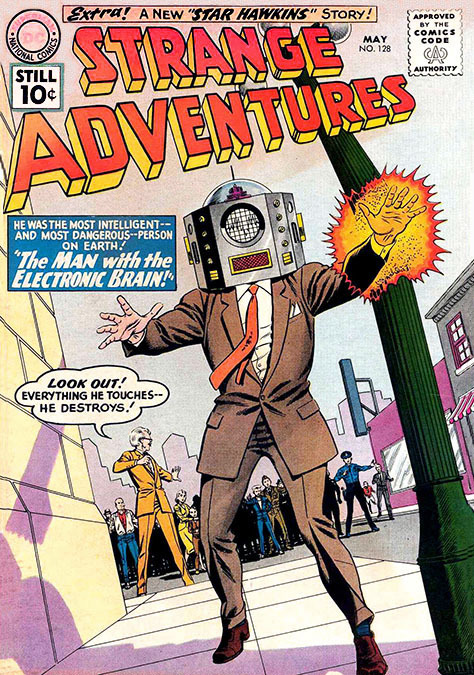 In his free time, he traveled to Chicago and visited Ziff-Davis publications, where he began to draw illustrations for Amazing Stories. He also visited USO hospitality dances in Chicago, and met Helen Dudek. She was born in 1927 in Pennsylvania of Polish ancestry, and had just graduated from high school. In 1946 Murphy Anderson was honorably discharged from the Navy. 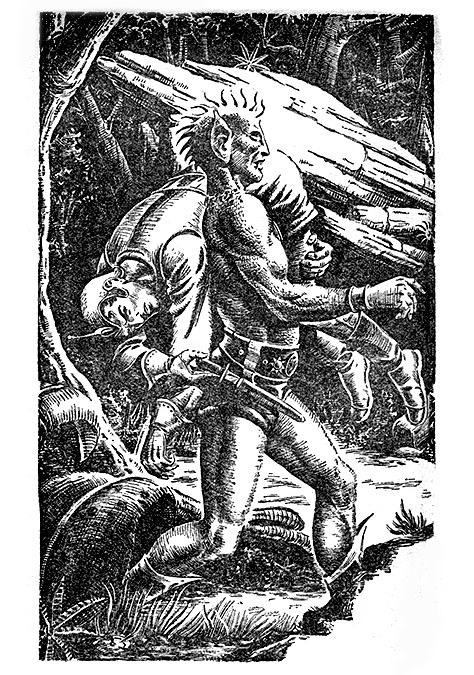 After the war he remained in Chicago and continued to work for Ziff-Davis drawing interior illustrations for Mammoth Western, Amazing Stories, and Fantastic Adventures. Artists who painted covers for these magazines included Robert Gibson Jones, J. Allen St. John, Harold McCauley, Malcolm Smith, and Arnold Kohn. 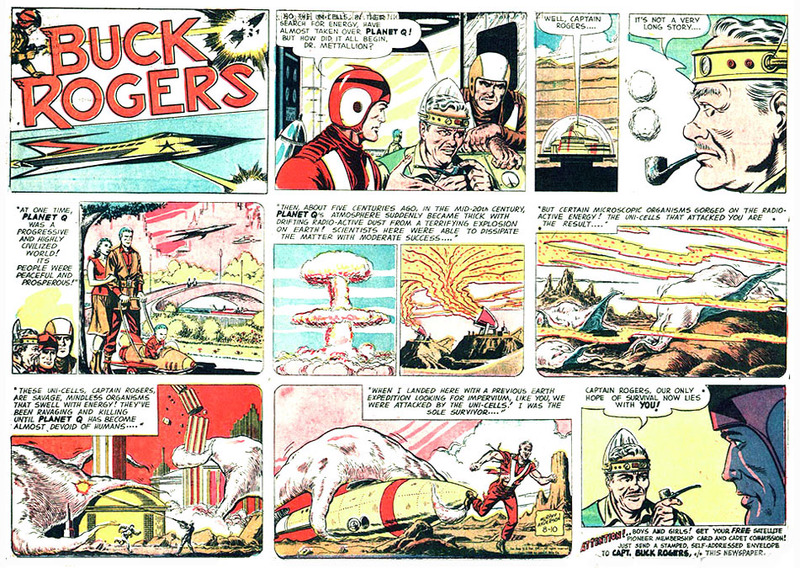 In 1947 Murphy Anderson began to draw the syndicated newspaper comic strip Buck Rogers for The Chicago Tribune. On April 30, 1948 Murphy Anderson married Helen Dudek in Chicago. They eventually had three children, Sophie, Mary, and Murphy Anderson, III. 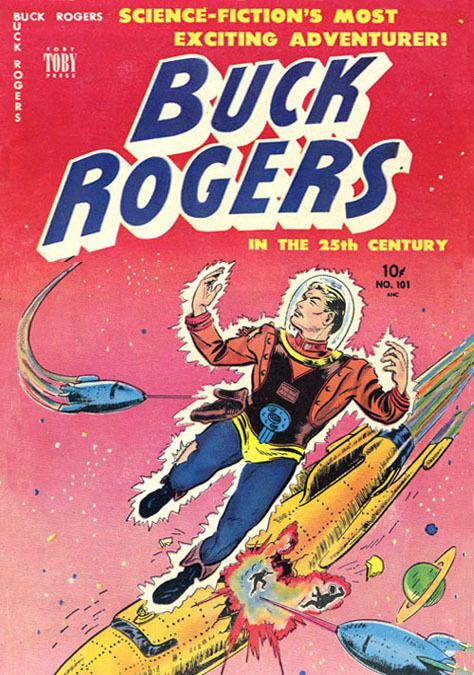 In 1949 Murphy Anderson stopped drawing Buck Rogers for the newspapers. By that time Ziff-Davis had already left Chicago and moved to NYC, so he and his wife and kids moved back to his parents home in Greensboro, NC, where he worked for his father's taxi service. By 1950 Ziff-Davis in NYC had started a new line of comic books edited by Jerry Siegel (1914-1996), the co-creator of Superman, and Herb Rogoff. They invited Murphy Anderson to join their staff, so he moved to New York City with his wife and kids and lived in an apartment in Bayside, Queens. 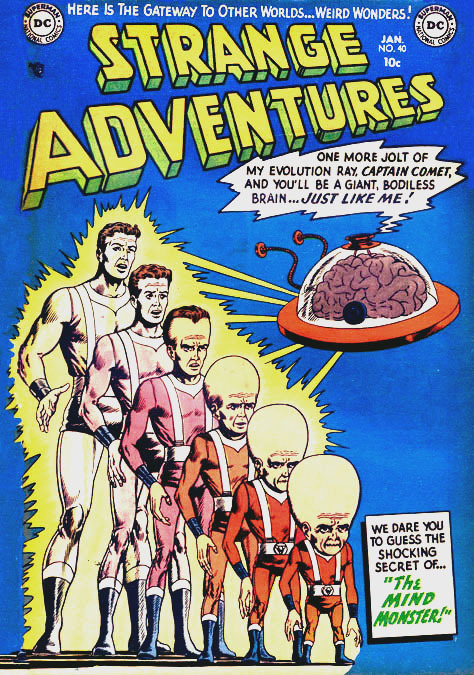 Artists who painted covers for this new line of Ziff-Davis comics included Norman Saunders, Rafael DeSoto, Clarence Doore, and Allen Anderson (no relation). At that same time Murphy Anderson also worked for other publishers of comic books, such as Marvel, St. John, and Pines Publications. 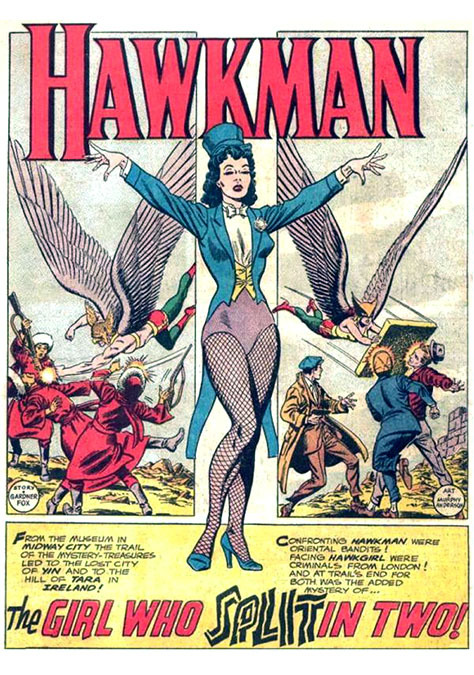 By 1950 Murphy Anderson had joined the art staff at DC comics, where he eventually drew silver age comic books Hawkman, The Flash, Justice League, Strange Adventures, Batman, Green Lantern, Superman, The Spectre, Atom, Action Comics, and Jimmie Olsen. In 1955 the Anderson family moved to Somerset, New Jersey. 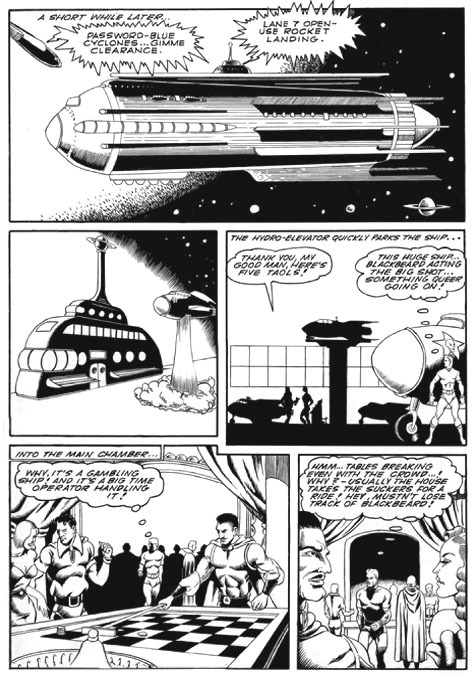 In 1958 Murphy Anderson was again asked to draw Buck Rogers for the John F. Dille newspaper syndicate. 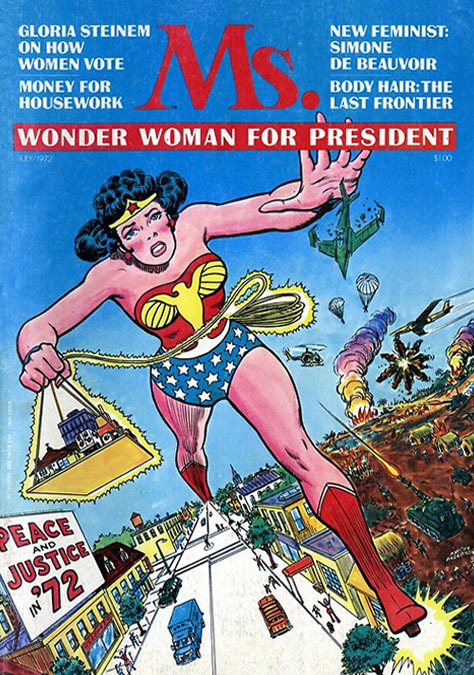 In the 1960s he joined Will Eisner (1917-2005) to design and illustrate PS (Post Script) Magazine, a supplement to the standard edition of the U.S. Armed Forces preventative maintenance manual. 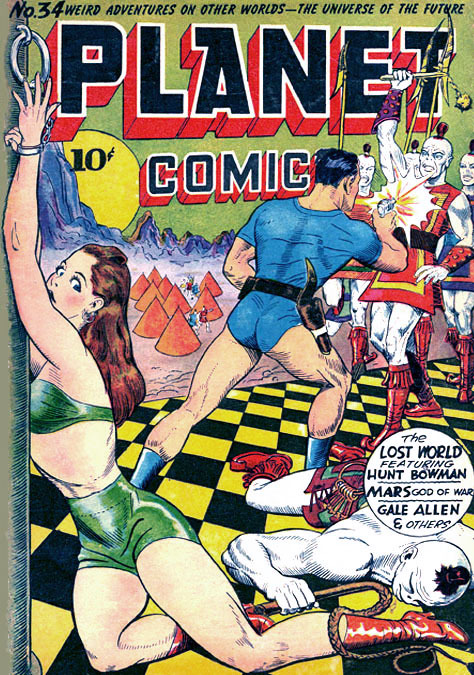 Wally Wood also worked for this periodical. 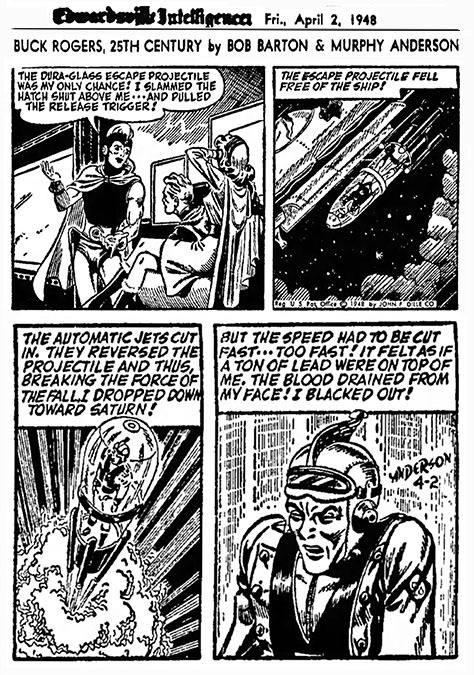 Throughout the silver age of comics Murphy Anderson inked drawings by DC artists Gil Kane (1926-2000), Curt Swan (1920-1996), Mike Sekowsky (1923-1989), and Carmine Infantino (1925-2013). 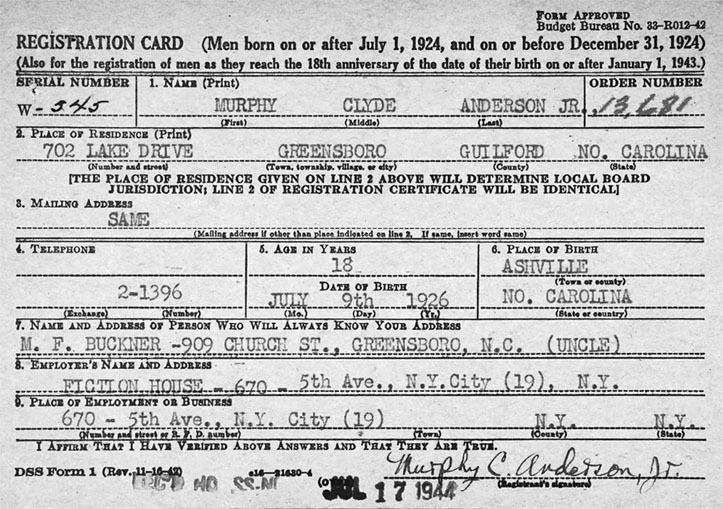 On May 9, 1977 Murphy Anderson's father died at the age of seventy-four in Greensboro. In the 1980s DC Comics took over Quality Comics, so Murphy Anderson began to draw new versions of Dollman, Black Condor, and Uncle Sam. He also began to draw John Carter of Mars, when DC acquired the rights from ERB, Inc.
On January 21, 1983 the artist's mother, Erma Dell Whitt Anderson, died at the age of eighty-one in Greensboro. During his final years Murphy Anderson was warmly appreciated by fans, who celebrated his lifetime achievements with numerous awards, exhibitions, and honors. 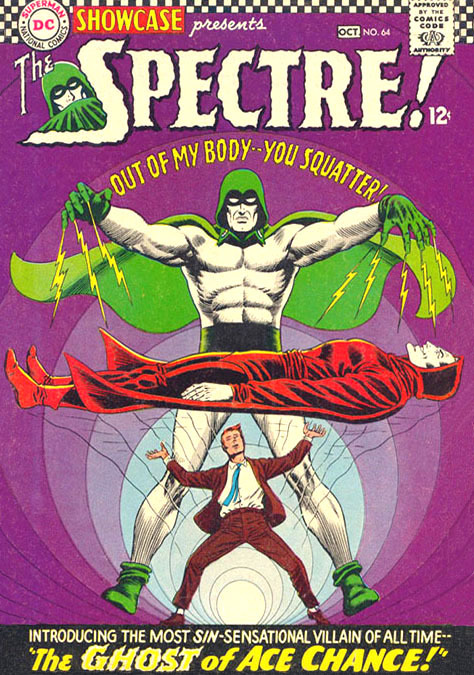 Murphy Anderson died at the age of eighty-nine on October 22, 2015.